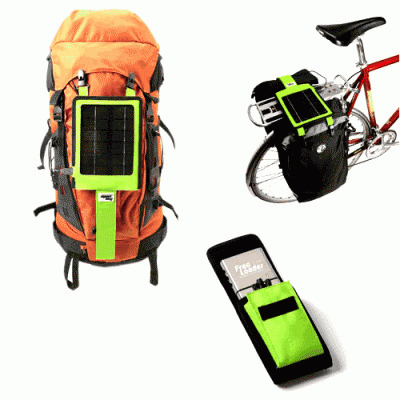 An another solar-charger has found the way to test for me. The MAGS Vertriebs GmbH has given me the FreeLoader in the GlobeTrotter set made available. 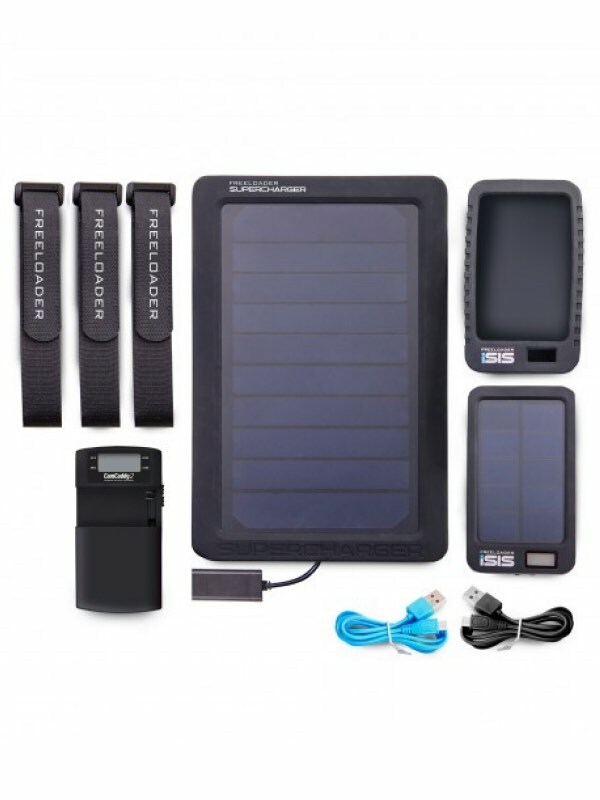 The kit includes both the FreeLoader battery with own solar panels, a transport bag, as well as the super charger with a large solar field to attach to a backpack, a travel bag or a bag. The scope of supply of the set is quite extensive. 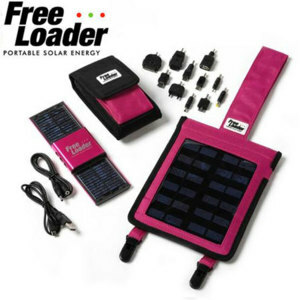 The FreeLoader consists of a battery and 2 solar panel, and with 11 adapters (Nintendo DS, iPod, LG, Nokia, Samsung, USB female, mini USB,…) and 2 specific cables supplied. 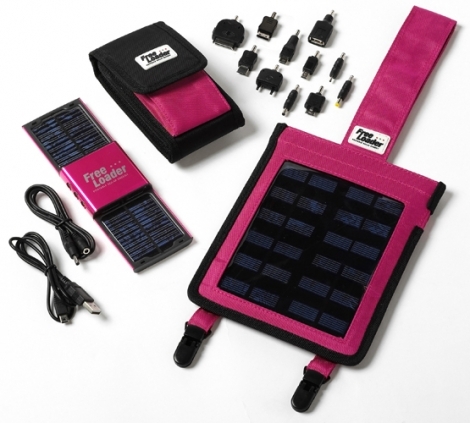 Set a large solar field in an own function bag, as well as a cable to charge the FreeLoader battery is also the super charger included. 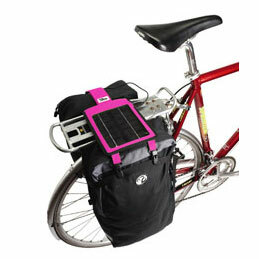 Also a rugged carrying case is to keep the FreeLoaders and all adapters. I had problems to download my iPhone 3 G with the supplied battery pack. Nokia cell phone and iPod video is loaded, however, without further ADO. Upon request, the MAGS sales and a new battery was sent to me, which recharges the iPhone now. The battery capacity is 1,000 mAh but fairly weak, so that’s not even enough for the iPhone completely charge the battery. For comparison, the Powermonkey has more than twice as high capacity. The handy freeloader has 3 status LED. The two outer light when the small solar fields are connected, and there is sufficient sunlight. The Middle shows the charging status when is charging the battery via USB. This lights up green the battery is fully charged. Unfortunately, a more accurate indicator that provides information about the current state is missing. 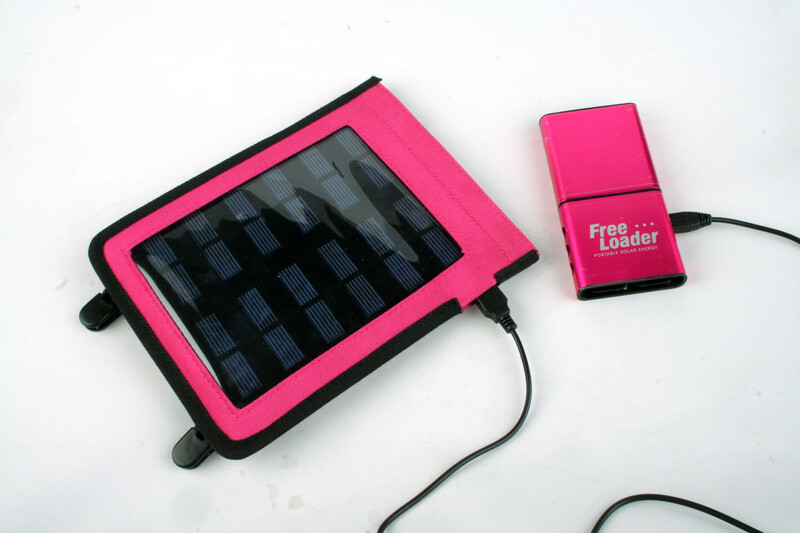 The freeloader has 2 small detachable solar panels that charge the battery fully in about 8 hours, assuming the Sun is shining too strong. That too long who should connect to the super charger, which is supplied in the GlobeTrotter set right. So you can download the freeloader in less than 4 hours (even tested). 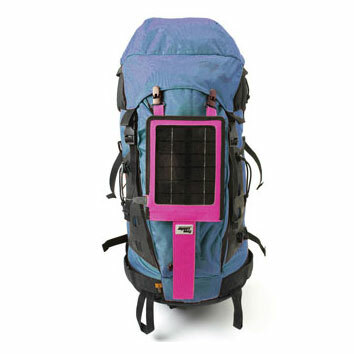 Also the mounting options with 2 large clips and a Velcro strap are practical, so the large solar field can be tied quickly to backpack, travel bag, or bag. 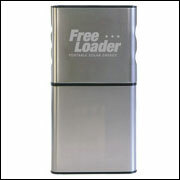 Unfortunately, the capacity of the freeloader battery for my needs is not really sufficient. Also, an accurate indication of the charging State is missing here. For the additional super charger recharges fairly quickly the battery, what of course is on its low capacity. 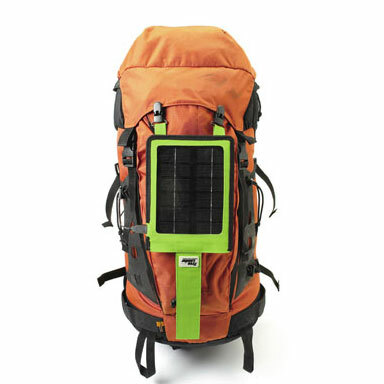 The mounting options of the large solar field are very good. The Globetrotter Set costs around 75 euros. Yet the FreeLoader battery charger for almost 20 euros, with one, the conventional AA and AAA can charge batteries would be interesting for me.